Public Domain is a copyright license where the creator retains no rights and places no restrictions on how his work may be used. A Public Domain license can be generated by Creative Commons, and is known as a CC0. 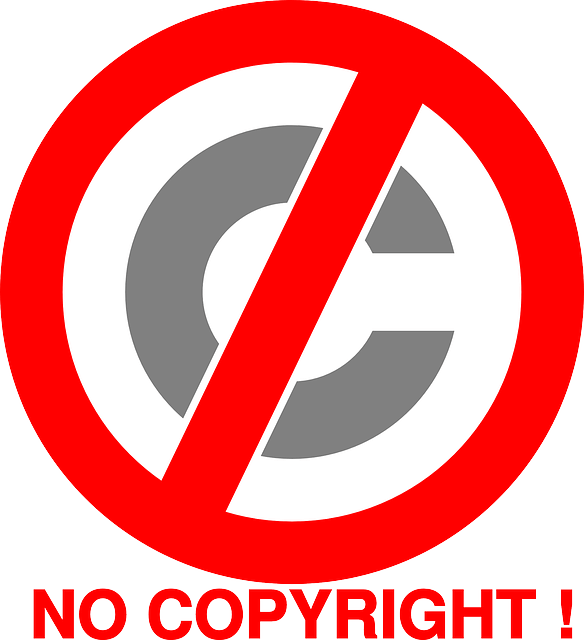 In the United States, all copyrights revert to Public Domain after a certain number of years. For example, in the US, unpublished works revert to the Public Domain seventy years after the creator dies. Additionally, all works created before 1923 are in the Public Domain. For a table listing the exact specifics of when works become Public Domain, here’s a chart from Cornell University.